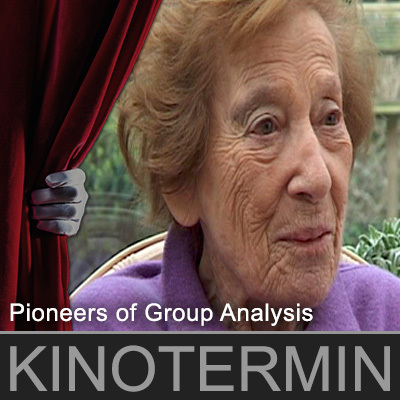 Liesel Hearst and Malcolm Pines remember their approach and their contribution to the development of group analysis, supplemented by influential group analysts of the following generation. With Jane Campbell, Vivian Cohen, Farhad Dalal, Sue Einhorn, Robi Friedman, Earl Hopper, Sylvia Hutchinson, Morris Nitsun, John Schlapobersky, Meg Sharpe, Gerhard Wilke and Hymie Wyse. The documentary film connects all these memories to a collective story and charts the spread of the ideas of S.H. Foulkes in the UK and abroad.